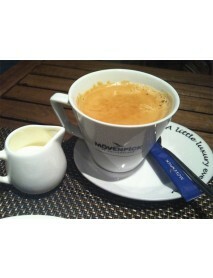 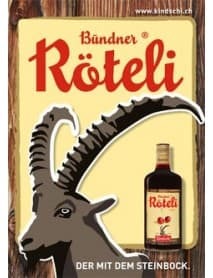 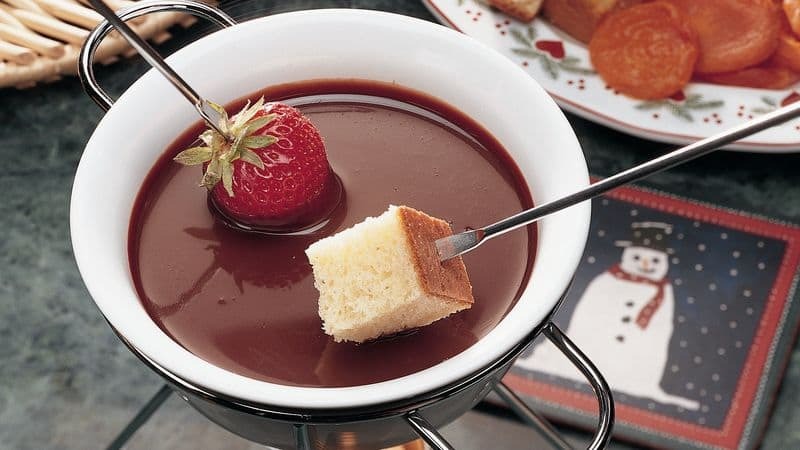 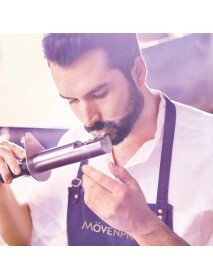 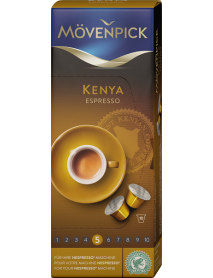 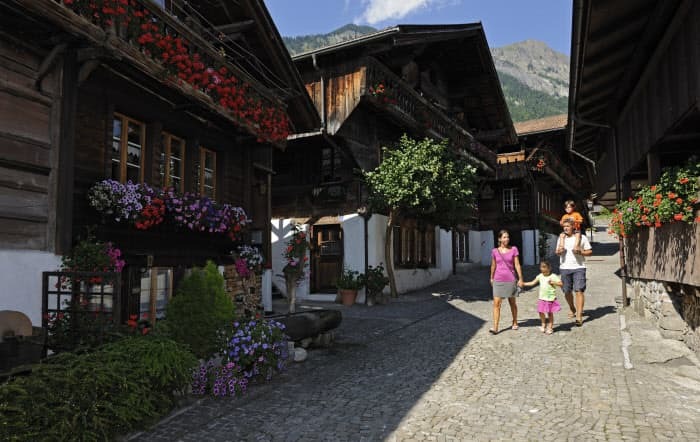 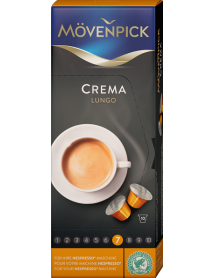 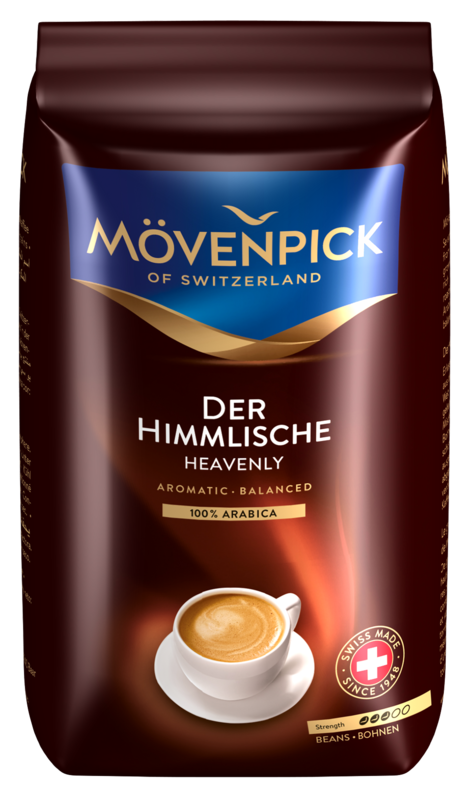 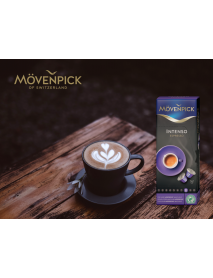 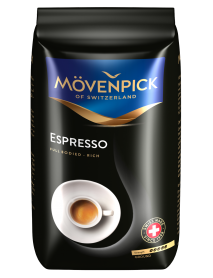 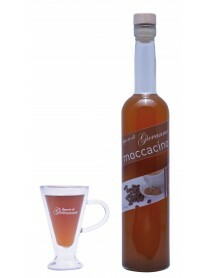 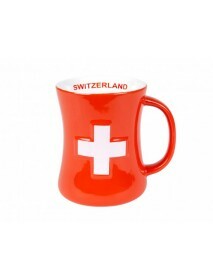 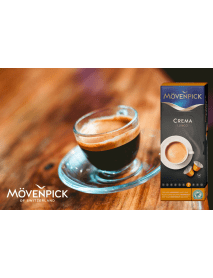 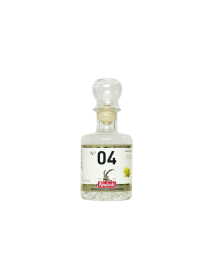 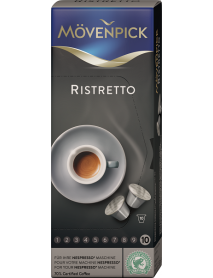 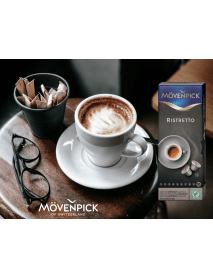 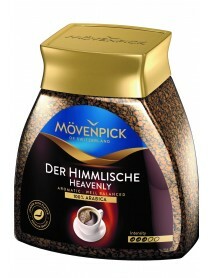 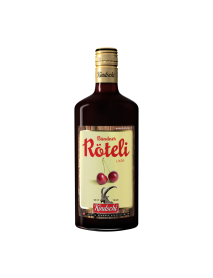 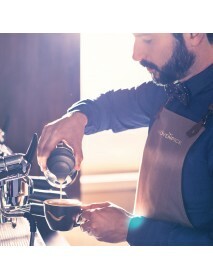 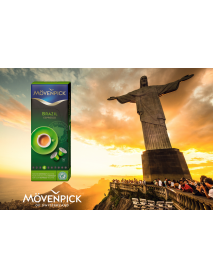 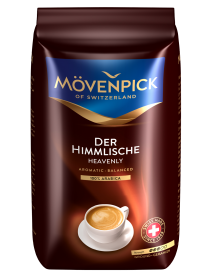 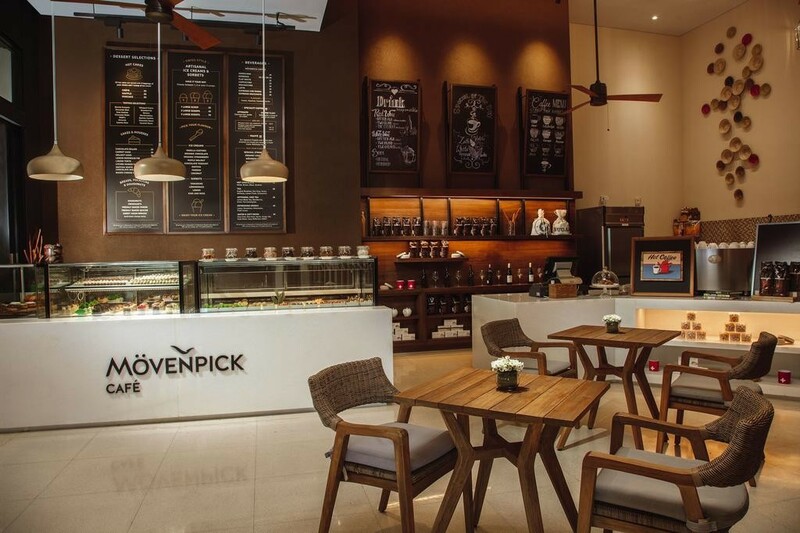 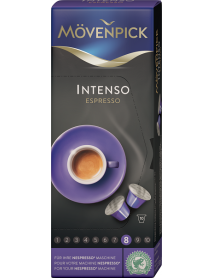 The great classic from Mövenpick made from 100% Arabica coffee. 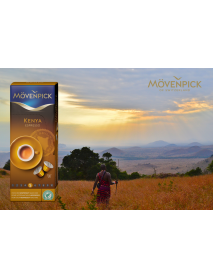 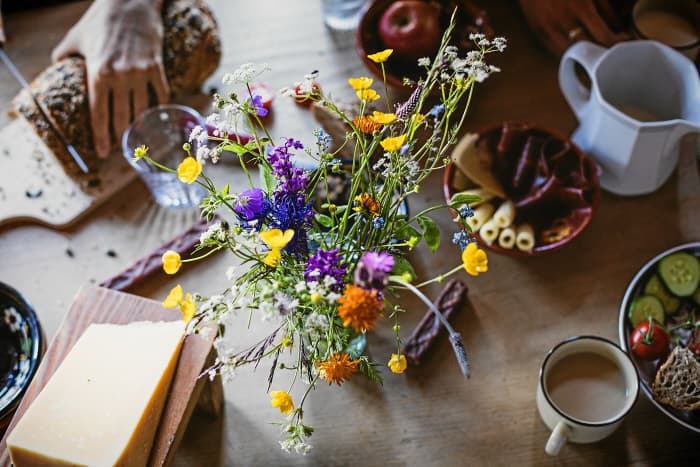 Fine coffee beans grown on high plateaus and selected from the best growing regions are the basis of this rich and well-balanced coffee. 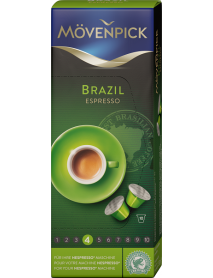 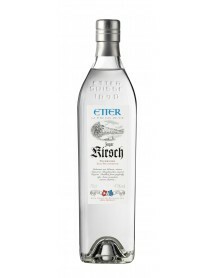 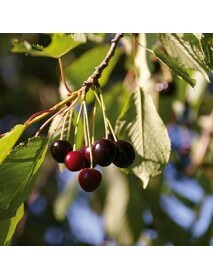 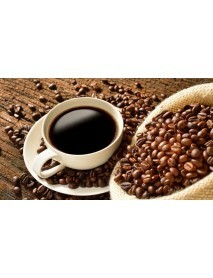 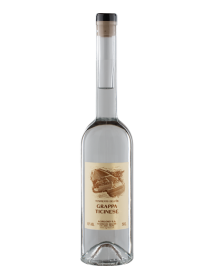 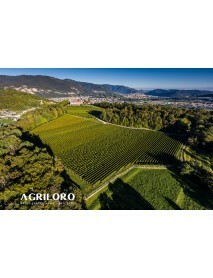 Produced with exclusive Indian Malabar coffee beans, perfectly roasted for full and natural aroma.